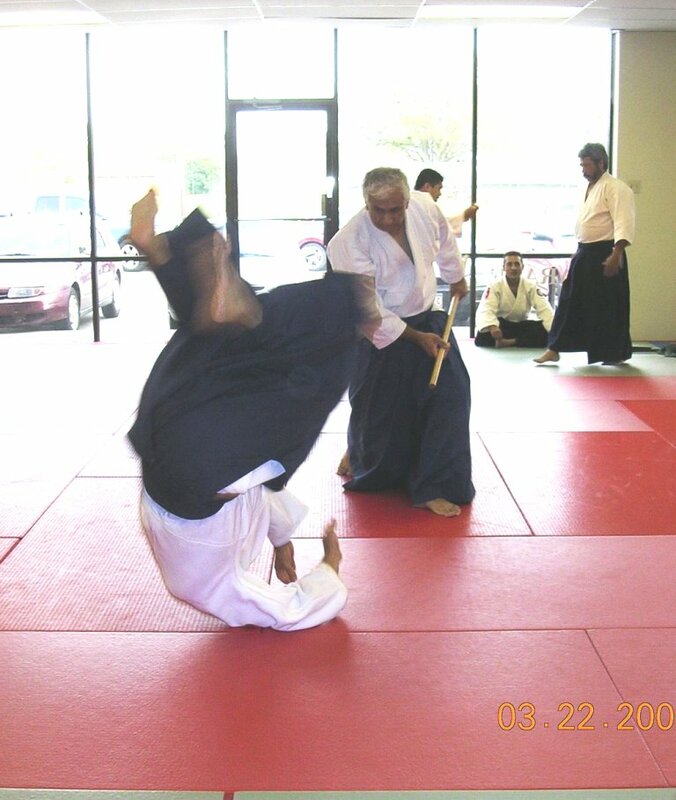 Testing at Yuwakan requires practice of a minimum number of hours or days of aikido practice. Students are expected to maintain accurate records of their practice, verified by their teachers. Minimum hours for children and adults are listed in the panel on right. Note: Hours listed are MINIMUM hours - crossing the minimum does not guarantee testing and automatic ranking. This is to discourage unproductive obsession with ranks and counting of hours. We will generally expect students to have spent between 20 and 30% extra hours/days to test for any rank. Besides the requirement of hours/days on the mat, the teachers must approve the student for testing. We will consider technical ability apropriate for that rank, student's age and physical condition, and evidence of	good character before testing a student. 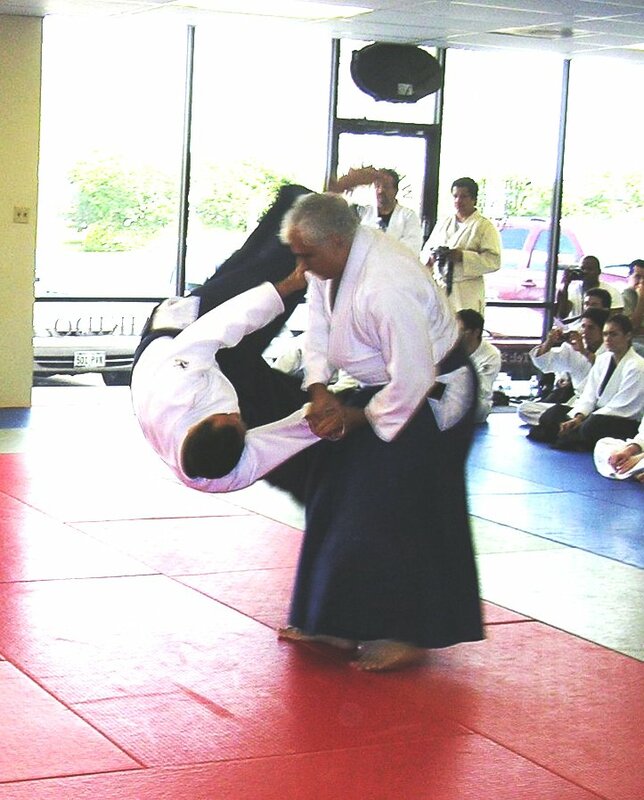 Aikido, in contrast to many other martial arts, specifically discourages competition and encourages development of character. Bullies of any kind will not be tested for any rank. 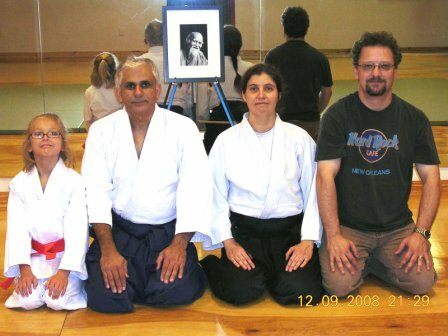 As students get higher ranks, we will expect them to show more control and finesse in their technique, and the ability to take care of themselves and their ukes. High-speed and slamming ukes without control is not the primary requirement at higher ranks, especially at yudansha (black-belt) levels. The purpose of above requirements is only to encourage positive attitude about ranking and discourage competitive obsession with ranks to the detriment of actual fun but serious practice of the art itself. No one will be happier than us if our students get ranks and progress in the art, but it should be done in the spirit of agatsu (self-victory) and masakatsu (right victory). It takes at least 4 to 5 years of consistent twice-a-week practice before being considered for black belt.